700 doors. 20,000 student ID cards a year. Specific access rights assigned to each card and an intense registration process. Sateon access control offered a slick, browser based solution which can communicate with third party databases. Sitting as a central hub, Sateon provided Brunel with a multi-functional system which streamlined processes, saving time and improving the student and staff experience. 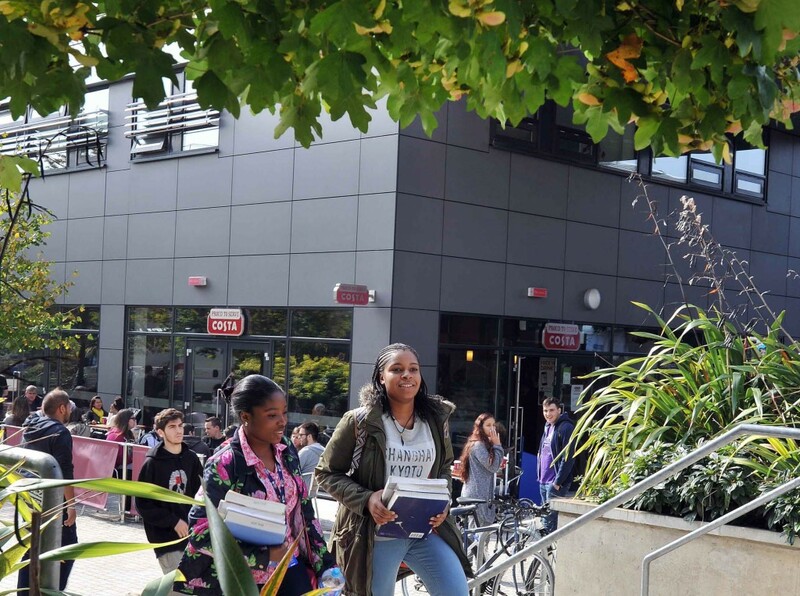 Brunel University London has been able to simplify and speed up its access control management thanks to the superior automation and interoperability offered by Grosvenor Technology’s Sateon access control system. Each year the University issues around 20,000 student ID cards containing specific information on access rights to over 700 doors. Grosvenor Technology’s JANUS access control system had previously been implemented to help manage this process. Over time, the system’s ability to interface with other databases had allowed it to grow and become a cornerstone of the University’s campus information systems. To take this integration to the next level, the University decided to upgrade to the 100% browser-based Sateon access control system. Sateon utilises all existing JANUS hardware and its powerful Microsoft SQL back-end also offers excellent two-way communication with a wide range of third party databases. This has allowed the University to automate several previously time-consuming processes such as transferring student pictures from the main record management system into the access rights database. We are also in the process of customising the system to help streamline a number of other business processes. For example, at the end of a course a group of science students may no longer require access to certain laboratory facilities. Sateon now immediately detects the change in their course code and disables their access to this area. Sateon provides a slick, highly intuitive interface which can be accessed from any browser via a secure portal. This eliminates the time-consuming process of installing software on every PC or Mac, allowing department staff to be granted access to the system at the click of a mouse. For existing JANUS customers, the process of upgrading is now quicker than ever before thanks to the new JANUS to Sateon Migration Tool. The tool is just one part of the latest Sateon update and makes the transition process simple, even for those with limited technical knowledge.